This little volume is quite a gem! 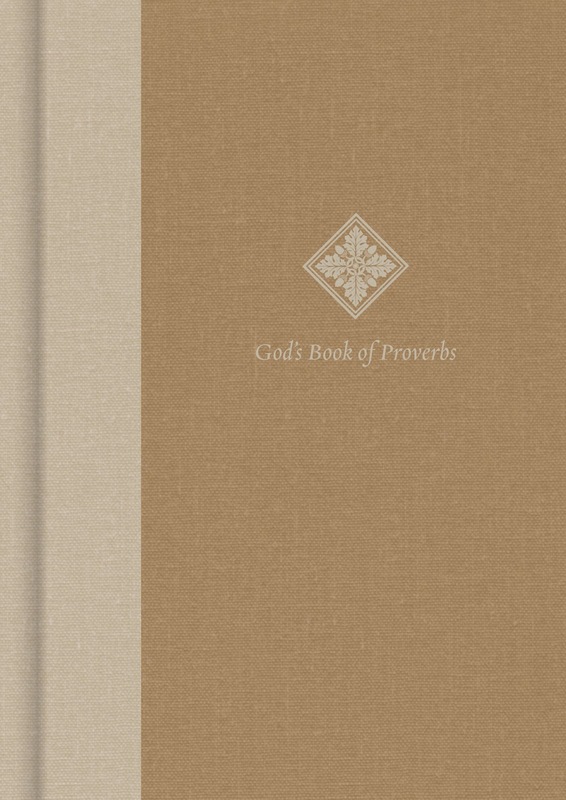 The book contains every single verse of the book of Proverbs broken down into 60 categories. Examples of some of the topics are Integrity, Purity, Friendship, Anger, and Marriage. Since some verses contain multiple themes, those verses appear in each applicable category. God's Book of Proverbs uses the Christian Standard Bible (CSB) translation of Scripture so depending on which version you're used to reading, you may find the text slightly different. 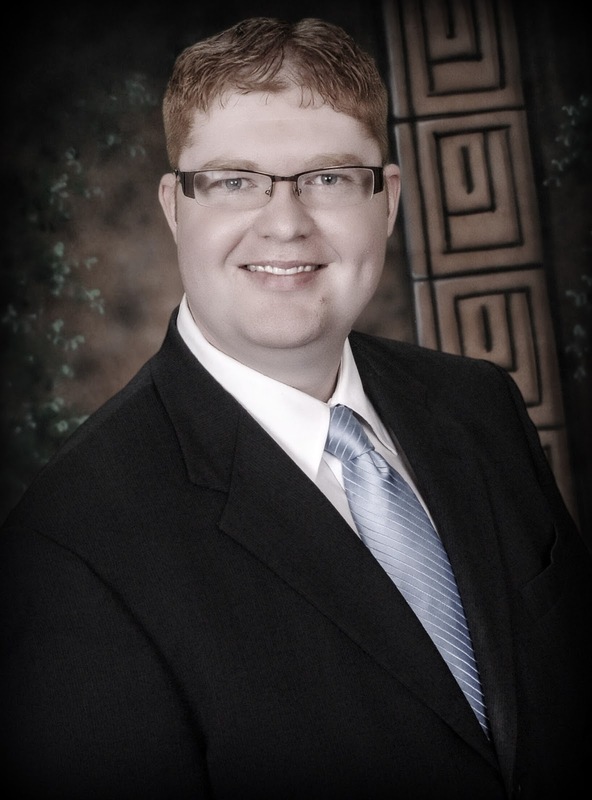 The book also contains an article titled “Connecting Wisdom to Jesus” by Trevin Wax. The book is quite small; only 6.5 by 4.5 inches (16.51 cm by 11.43 cm). It is a 224-page hardcover volume and also has a handy bookmark ribbon. The cover has a nice fabric sort of feel to it and the version we received also had a half slipcover, pictured below. While one could read the book straight through, I found it quite a nice practice to choose a particular category which either corresponded to my feelings during a particular day or was a topic that I wished to explore. I would then read through several of the verses in that category. This pocket-sized book is perfect for gifting as well as for personal encouragement. The way the text is arranged makes it easy to dip into various topics on a daily basis and be encouraged by the wisdom of God's Word. In addition to the Topic Listing in the front of the book, it also contains an extensive index of specific terms and ideas which allows the reader to go a bit deeper into a particular topic. 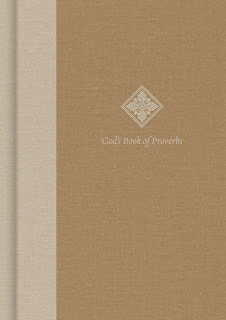 Purchase your copy of God's Book of Proverbs on Amazon.